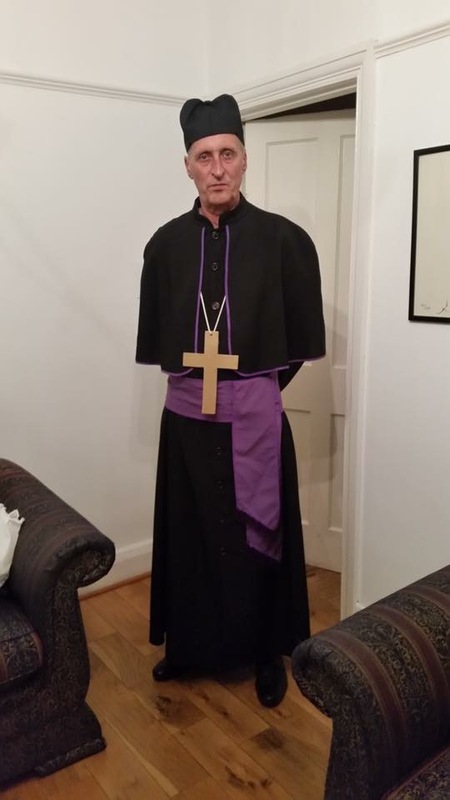 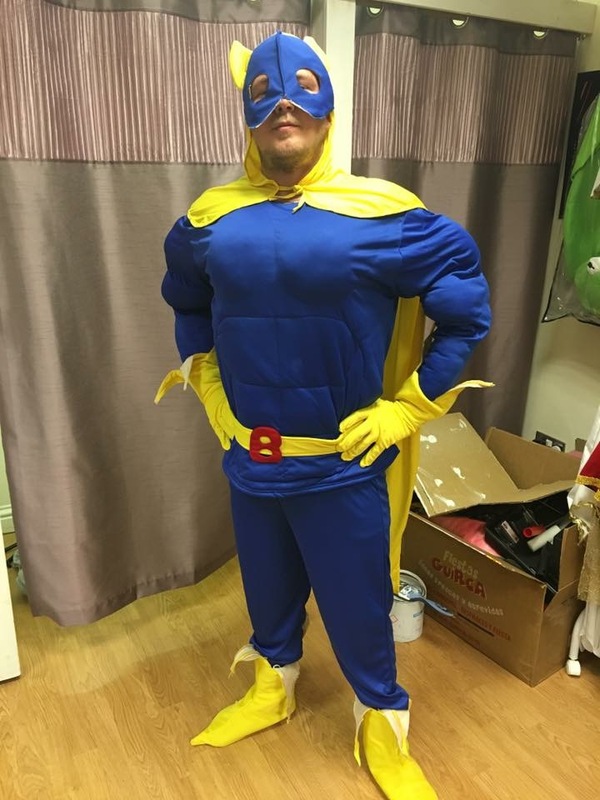 Have you been invited to a fancy dress party or have a role you have to play, then look no further. 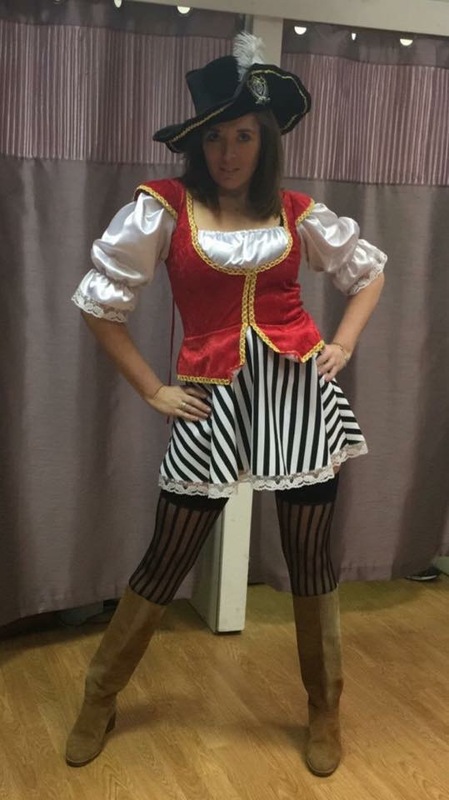 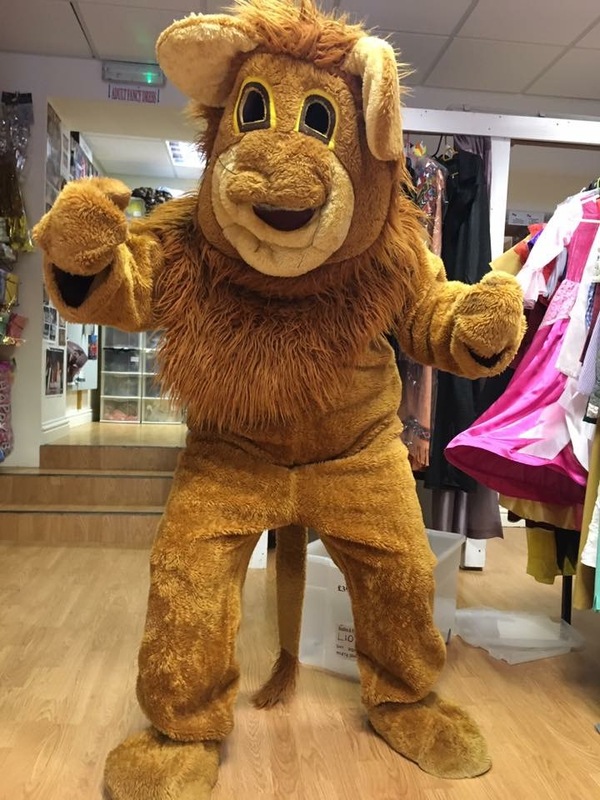 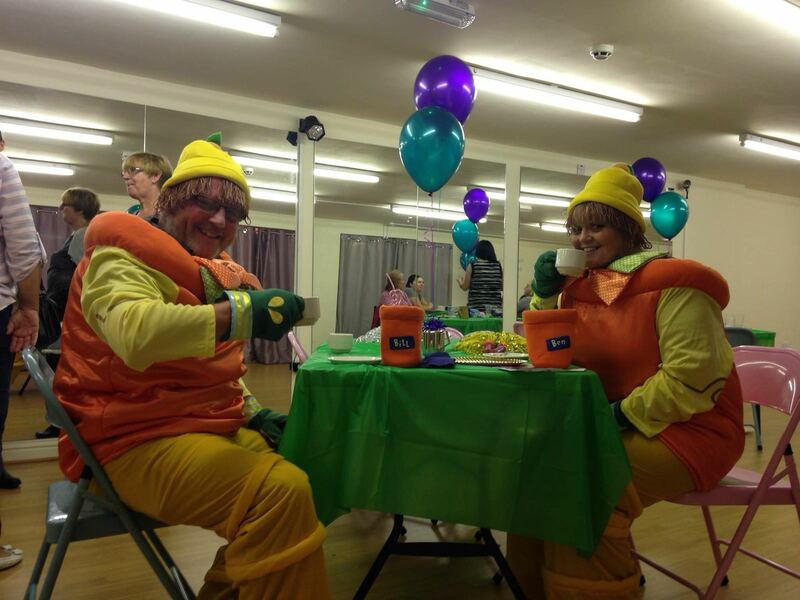 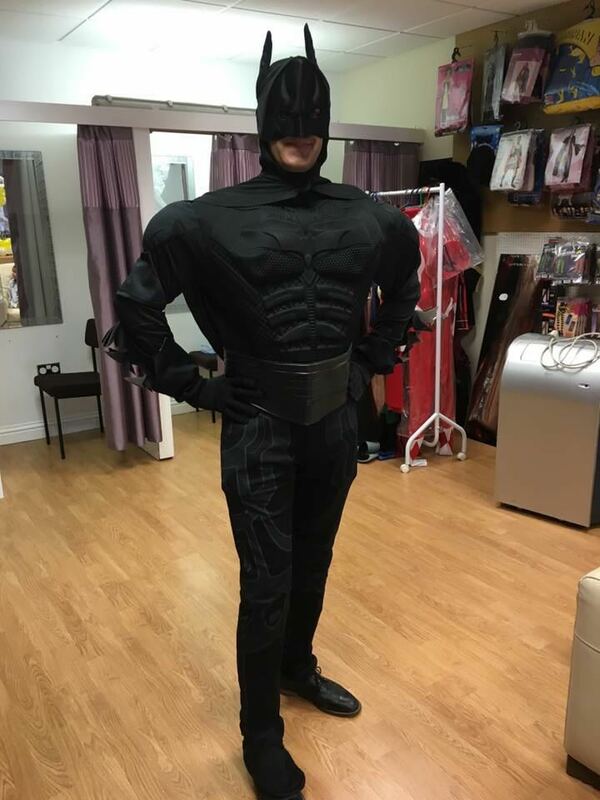 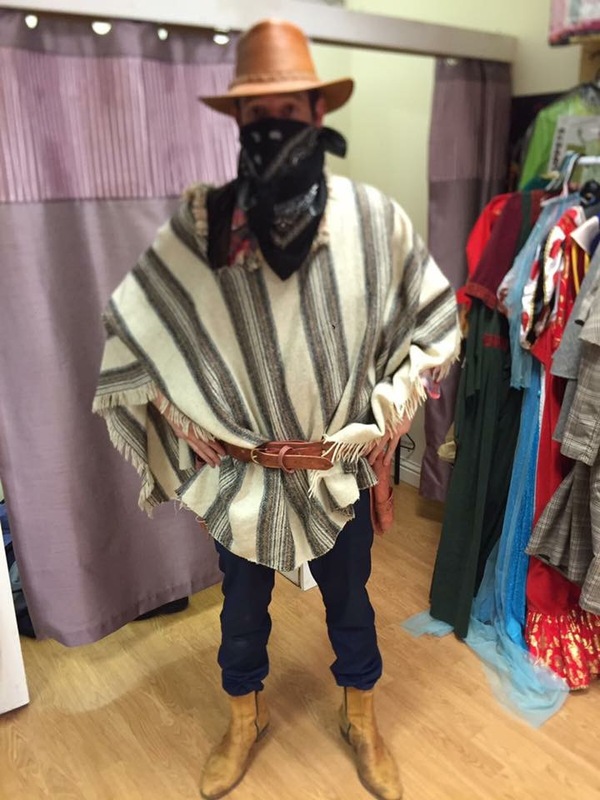 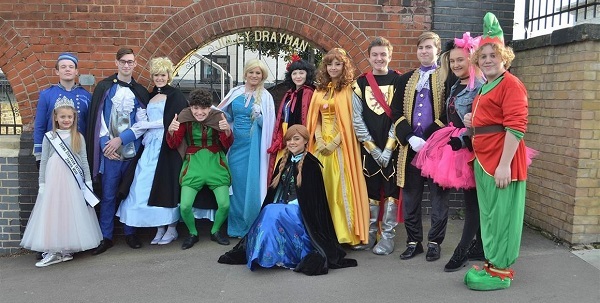 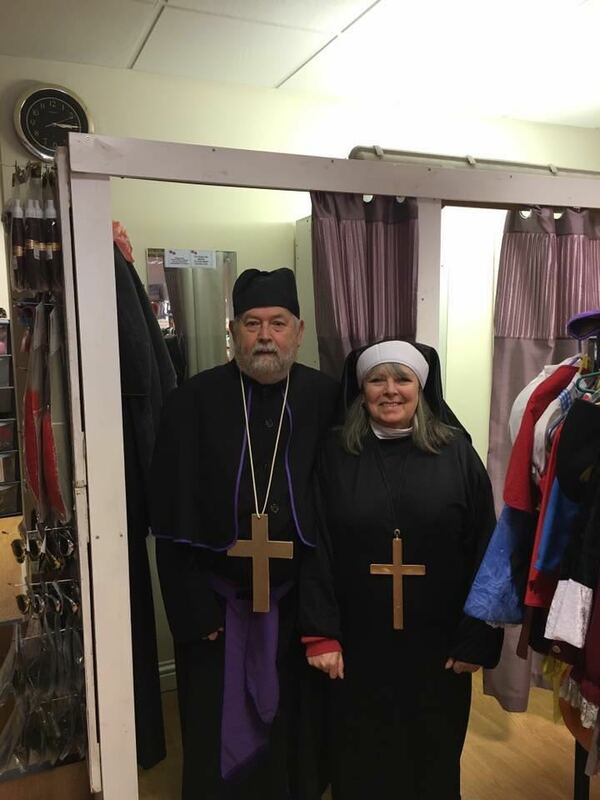 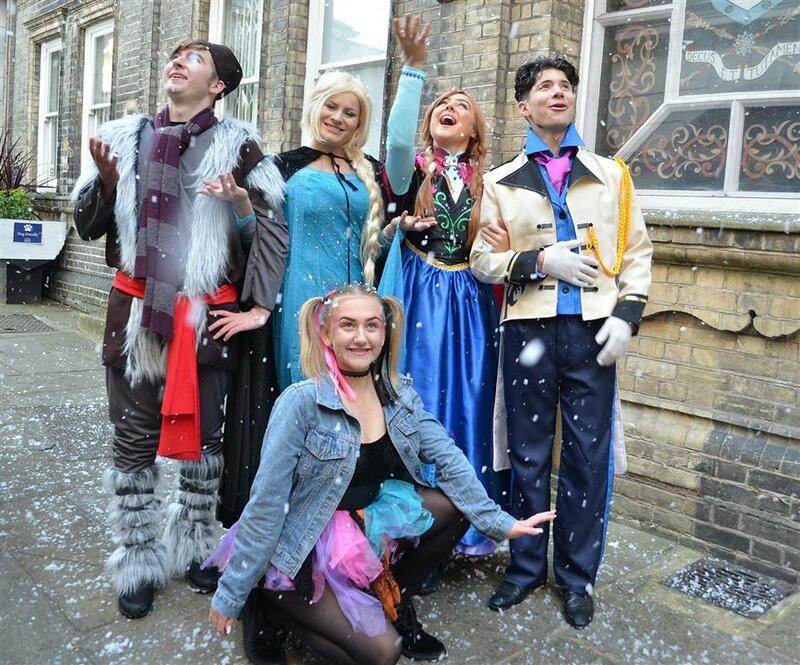 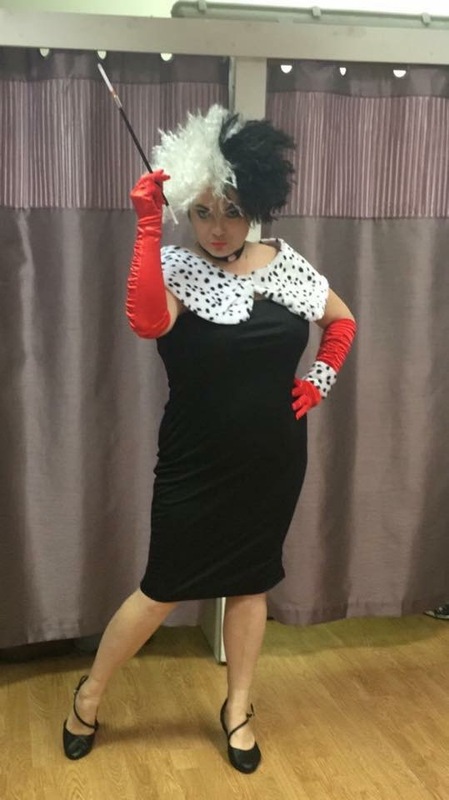 With our vast range of costumes to hire which we hold on site, we can help turn you into that character. 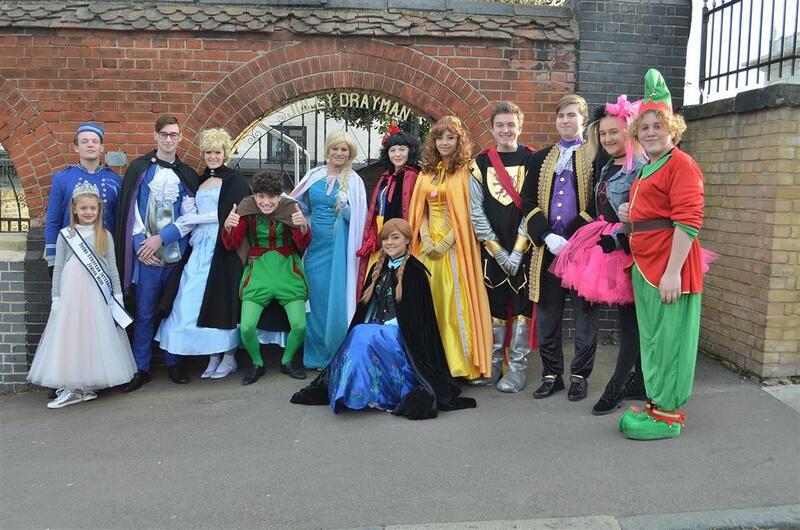 From Victorian, to Indians, Superheros to The Beatles. 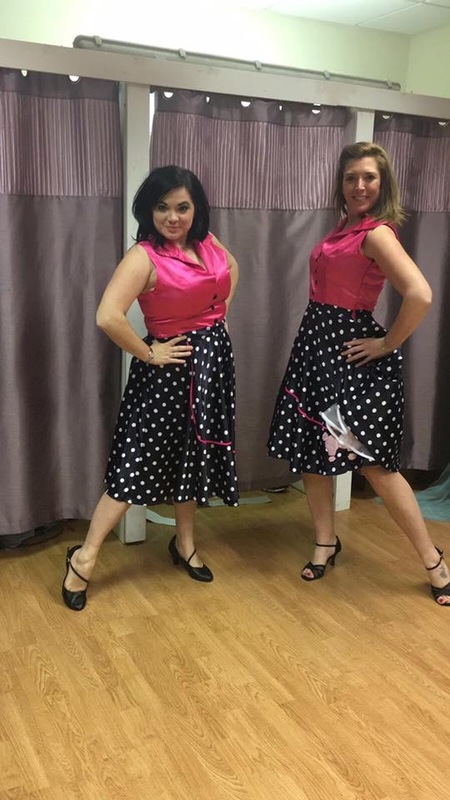 Present day to 1940’s we can help with all sizes and age groups. 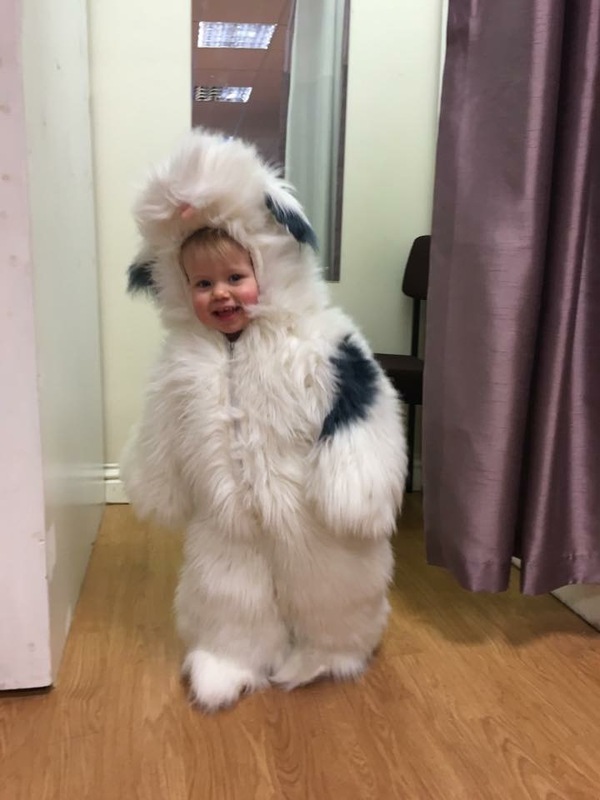 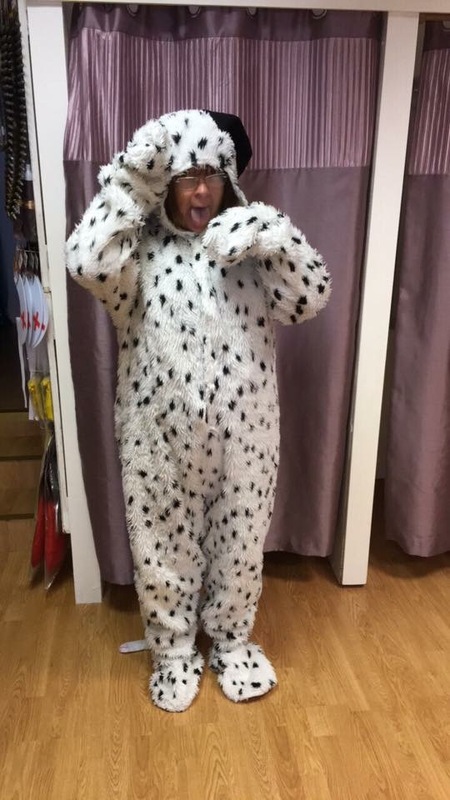 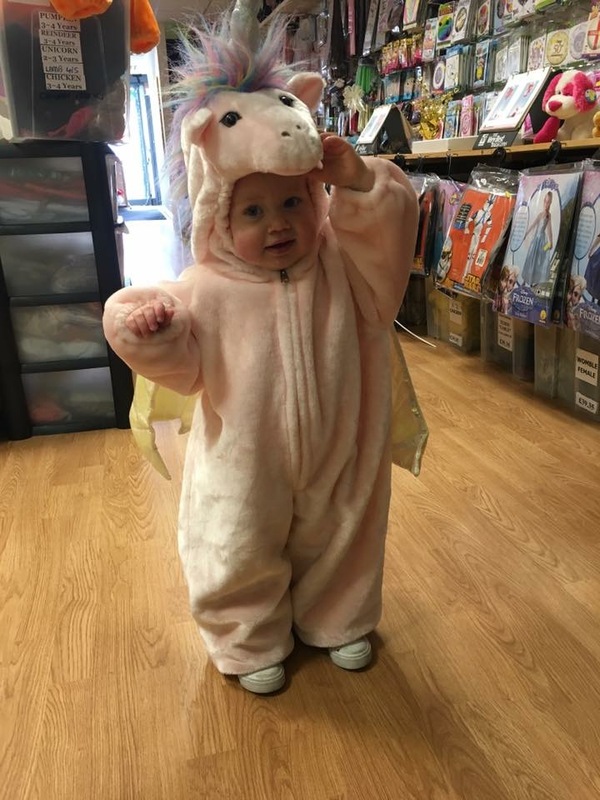 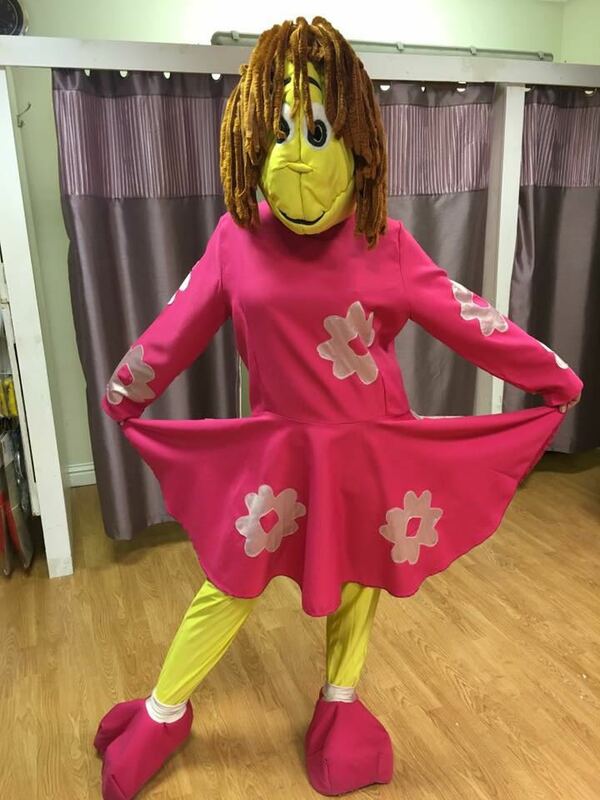 We also have a vast array of Mascot costumes including Minion, Paw Patrol, Mickey & Minnie, Princess Poppy, Olaf, The Wombles and many many more. 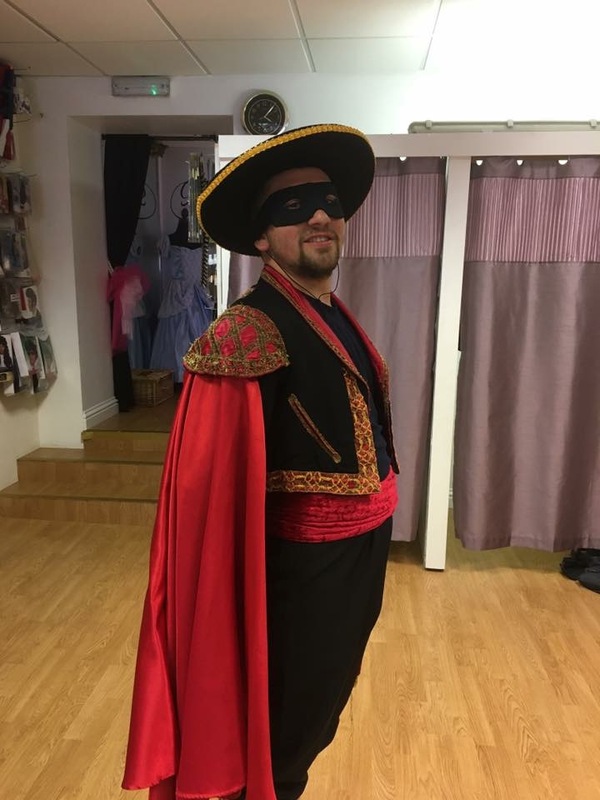 We make this a fun experience and enjoy helping transform you in to your chosen character, so don’t be shy come and enjoy the experience with us here at Bustles. 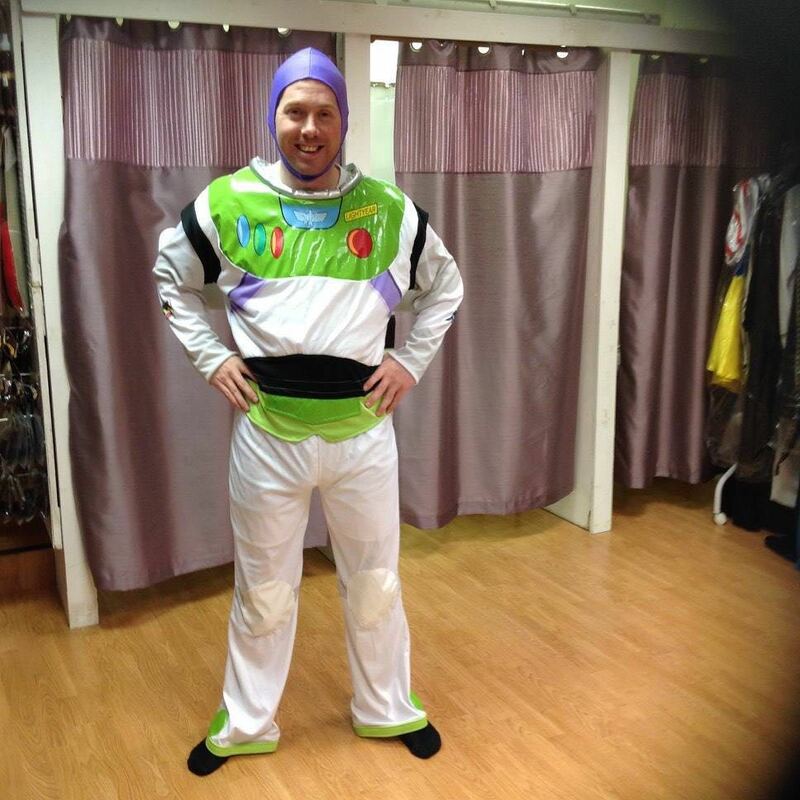 If your looking for something to buy then we can also help you. 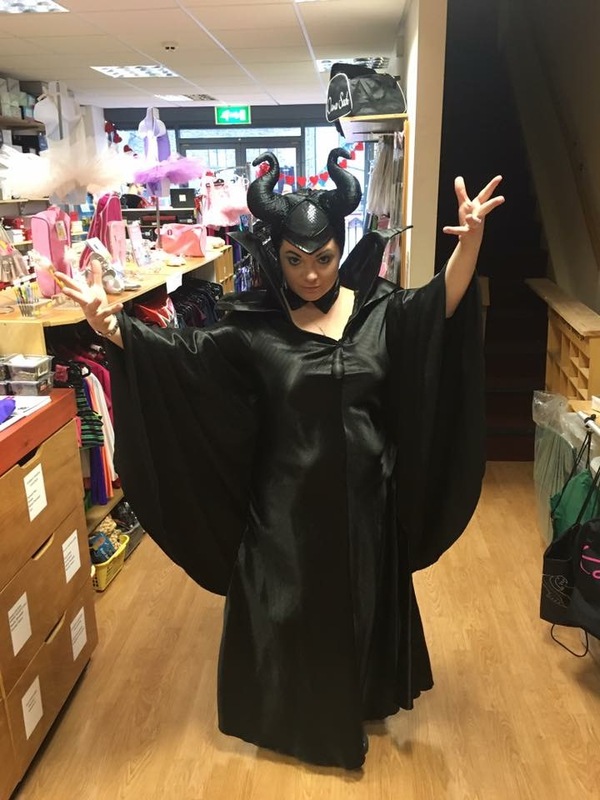 We stock full costumes, accessories, hats, face paints, hair sprays and more. 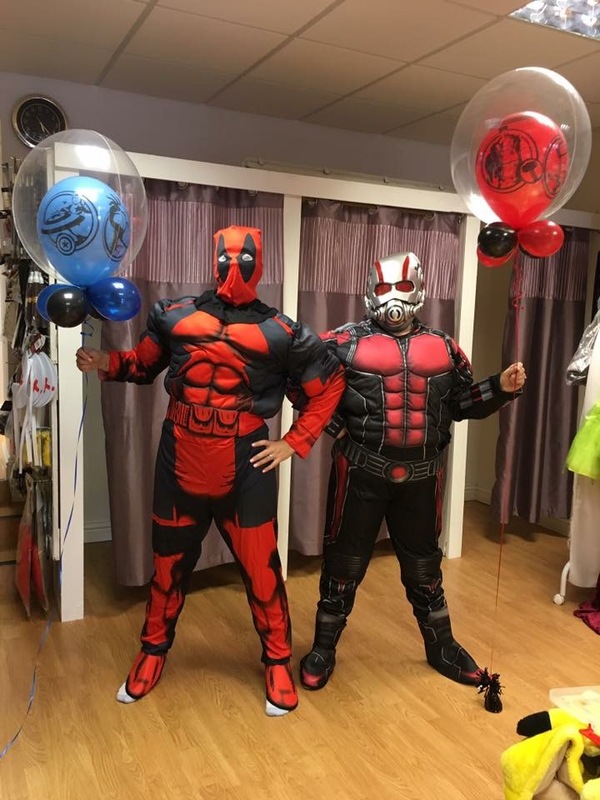 These can be hired or can go out a manned character for your event.